There are wonderful healers and healing practices out there in the world but we know that accessibility to these services can sometimes be daunting. This makes us big fans of healing that can knock some of these accessibility challenges off your to do list. 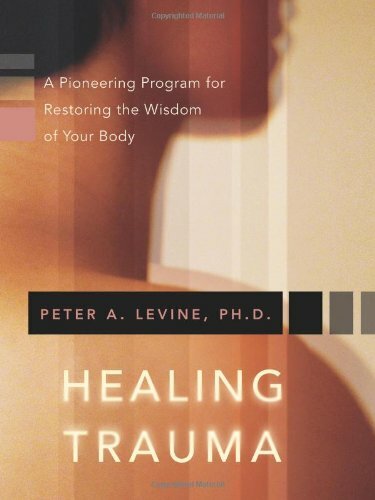 I just finished this book Healing Trauma by Peter Levine, PhD, founder/creator of Somatic Experiencing. I was pleased to find it clear, concise, inexpensive ($15 on their website and less on Amazon!) and include audio supports for the exercises. 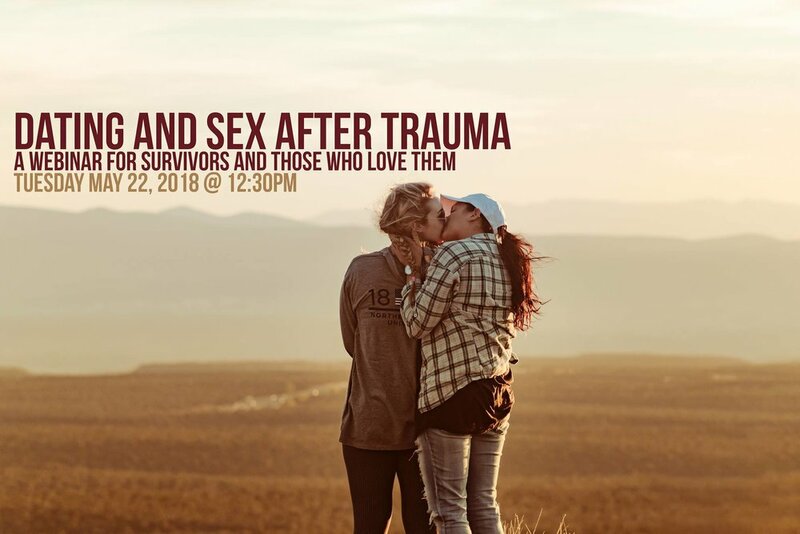 I am also working through Waking the Tiger and In An Unspoken Voice two of Levine's other books on how trauma is stored and healed in and through our bodies but this book can be utilized completely independently! 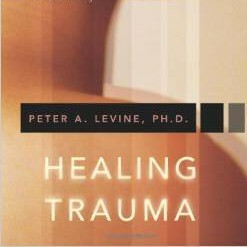 Take a look at Peter Levine's work on his website to see if it's a healing modality that might be helpful to you. Traci is a fan of accessible healing tools whether they be therapy, film therapy, bibliotherapy, art therapy, the list goes on. She is also in an ongoing dialogue to get to know the complex and dynamic systems of her mind, body and spirit. Notes on affordability + consciousness: If you appreciate someone's work (in any media) and you can afford to we encourage you to buy directly from them. If you come across someone's work via another big seller like Amazon take a minute to search them out individually. Get to know who and where you're buying from. You may find other wonderful tools, spaces and voices and you'll be supporting the folks behind those products/services. Sort of a self-imposed and honored sliding scale. Keep healing!